In 1887, Paul Gauguin and Charles Laval spent four months on the Caribbean island of Martinique. Their time there proved to be of crucial importance for their artistic development. Both artists dreamed of discovering idyllic surroundings on the island. In their paintings and drawings, they depicted Martinique as a primitive tropical paradise, using vivid colours and daring compositions. In doing so, they ignored the harsh daily reality of the colonized world. This publication relates the story of Gauguin?s and Laval?s stay in Martinique. For the first time, nearly all of the works produced by the artists on the island have been united, including numerous sketches and watercolours. 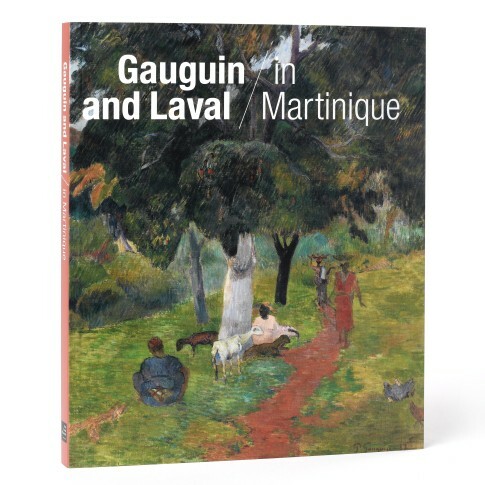 Catalogue of the exhibition Gauguin & Laval in Martinique, available in Dutch, English and French. Paperback, 176 pages, with more than 150 illustrations.